The Vossen collection Vienna bring together timeless elegant tradition and fashionable originality. 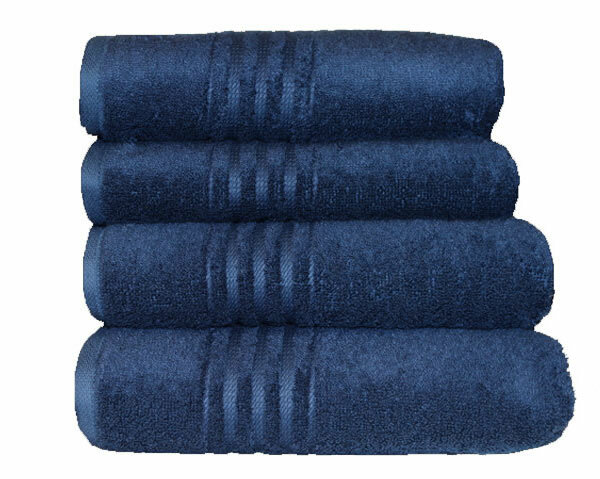 These towels with the signature Vossen ton-in-tone border and branded embroidery are available in a selection of well balanced, earth like colours. The special "super soft yarn" guarantees a pleasant, fluffy feeling on the skin but yet ultra-absorbent.